Surprised there's not already a thread for this. I thought the gameplay demo in the Microsoft Press Conference was really strong, I'm very interested in a purchase. Just curious, other than Edinburgh and the Cotswolds, where do we think they're going to show. London is the obvious choice. It would be really fun if they added Swindon's Magic Roundabout too. Liverpool would be good, especially on the Albert Dock. I wonder if they could add the Mersey Tunnels to get across to the Wirral. 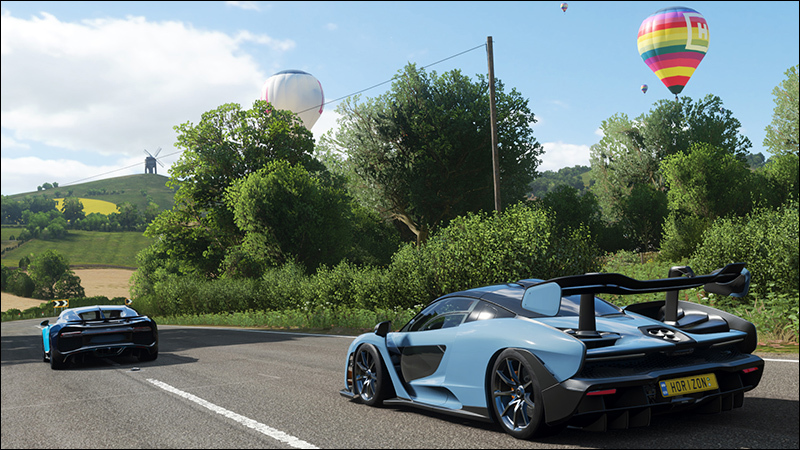 Well seeing as you can go down the Vegas strip in The Crew, I think Forza Horizon 4 should give us the opportunity to cruise down Skegness' Ingoldmills strip, speed bumps included lol. I'm planning on playing it. I checked out the demo and had a good time! Been playing this weekend - and it's been really fun. Despite being primarily an Xbox guy, it's the first Forza game I've owned since the original in 2005 - and that's only because my older brother bought it. Bought an X about a week ago with this in mind, and as a treat to successfully ending a long half year of unemployment. I've been playing in the 1080/60 mode as I don't have a 4K TV (yet) and it just looks fantastic. Excited to improve my driving skills, and work on tuning up and designing some of my favorite cars. @Bloodworth Any plans on an official club? Someone has an Easy Allies club with an EZA tag, but its currently only at 1 member. @MiserablePerson He now created an official Easy Allies club. It is the Club with the .EZA Tag. 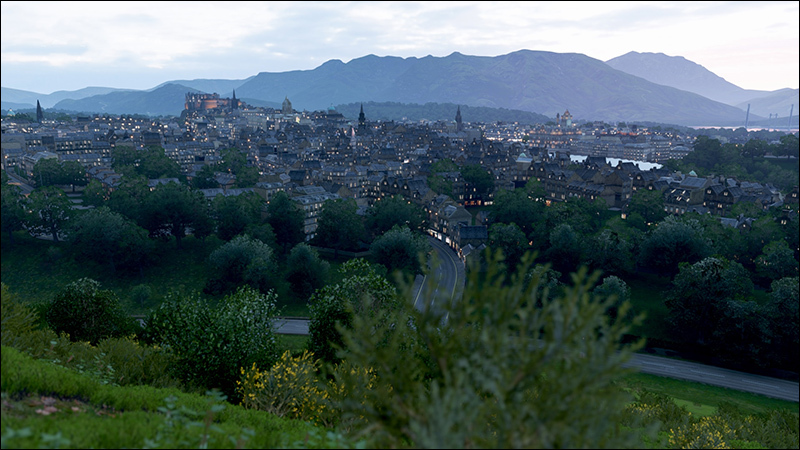 Should we share and discuss our favourite screenshots from Forza Horizon 4? Again unhappy/unlucky with the PC release. First testing with the demo felt like some settings doesn’t work. Tried benchmark last weekend but constant system crashes, except one time. 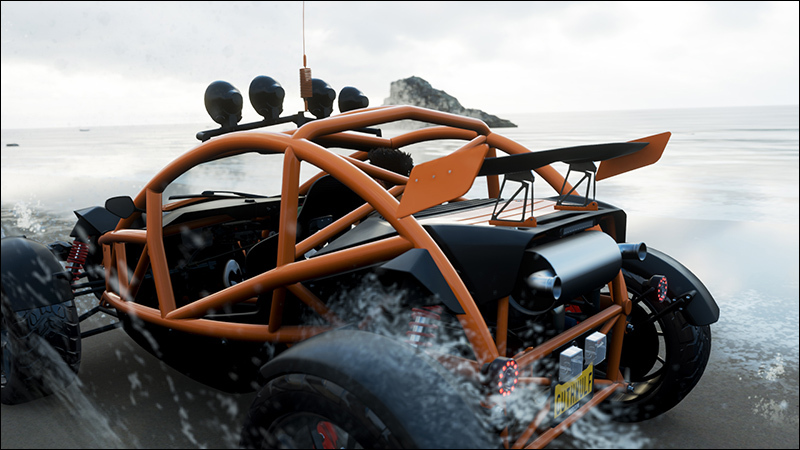 A few people with the same problems in MS Store and FH3 did stop working for some people from one day to another… so I am holding off on a purchase even though I really liked what I`ve seen and played. Other problem with PC version, you again have to change the system language if you want to play the game in a different one. Hey can somebody help me? 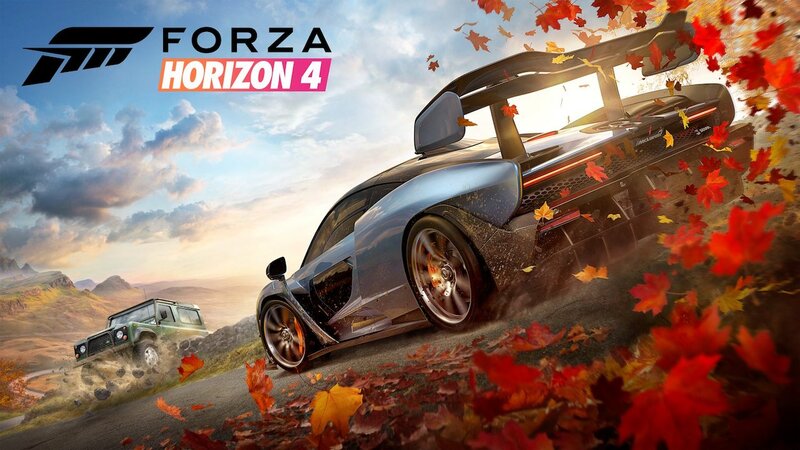 I'd like to buy Forza Horizon 4 on PC because it is out today. Does anybody know if Microsoft has PS4 Dual Shock support? I'm not against buying an XBO controller as many of my games glitch by defaulting into the XBO gamepad on-screen symbols, even though I've selected PS4. So it's probably a worthwhile investment to get one for PC gaming. But that leads to other questions that I am not 100% sure about. Does the XBO wireless controller come with an adapter for Windows? Does this supersede Bluetooth which my PC does not have? If I buy the wired controller, is this a hassle? Can I buy a wired controller AND get a wireless adapter for Windows? There are some old man questions, but the MS website isn't as straight forward as I'd like it. Did you try DS4Windows? This is a small program, that emulates a XBox 360 Controller while using your DualShock 4 Controller. Personally i have no experiences with my PS4 Controller on PC. I even used my XBox Elite Controller with my PS4, because it did fit better into my big hands. There are bundles available with the XBox Controller and the Wireless PC Adapter. The wireless adapter goes into your USB. So you don't need Bluetooth on your PC, just a free USB Port. Personally I would always use the Controller as a wired Controller (the XBox One Controller has a Micro USB Port on the backside, so any regular Micro USB Cable should work). Nothing is more annoying than an empty battery midway into a game. Also it minimizes the risk of any lag because of some "hiccup" in the wireless connection. If you have some money, than i would consider one of the more expensive Controllers. I strongly prefer the Razer Wolverine Ultimate over the XBox Elite Controller controller. Hey both answers are very helpful. Also, started digging around in my settings and noticed an unrelated problem that my Windows is only acknowledging 8GB of physical RAM when I’m supposed to have 16GB installed so I should probably sort that out before I try the demo. Disappointing that it’s not working for people. 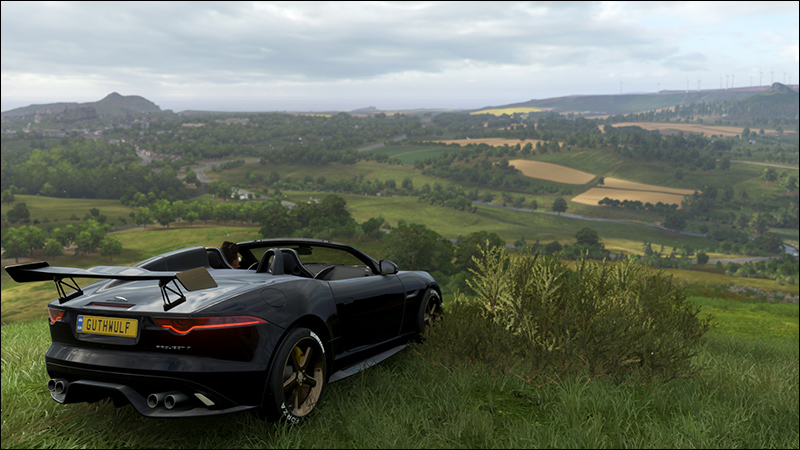 This game looks amazing. Haven’t bought an MS game for Windows since Halo 2 for Vista which also didn’t work at all but I thought we’ve come long and far since then. So far i didn't hear much about technical problems with Forza 4 (besides the infamous audio crackles and a few crashes here and there). All in all it seems to be a solid port this time, at least way better than the last game. But there will always be a few people who have just bad luck with their configuration. And that is always a shame. But luckily Forza Horizon 4 offers a demo. It is a great idea to try the demo first. If the demo runs fine, than the full game will too. I played the demo with a Dualshock 4. It was a bit iffy but with DS4Windows, once I was in game, I'd reconnect the controller and it was all good. Update: safe mode helped me turn off fast startup which was messing up Windows. Now back to square one with the RAM. Not only is Windows and BIOS only recognizing 8GB and 1 memory stick, but Windows is telling me I only have 4GB of the 8GB available. I fixed that issue but I have no way of telling if I’ve built my PC wrong and I’ve been living with effectively 4GB of RAM for 2 years or whether this changed down the road somewhere. I run games like BF1 at 60f 1440p so idk how I made it that far on 4GB RAM. Going to change my physical card slots and hope that helps but I’m really at a loss here. Maybe one of them crapped out? Anybody had this issue before? Turns out I'm half dumbass. Thought I lost my motherboard manual moving apartments but it turned up. I kinda feel like its Christmas because I now have 12GB more RAM than I did before. @dipset Haha, it happens man. I bought my PC parts at the end of last year with a 144hz monitor, turned out it was only outputting 60fps for the first few months until a friend realised and let me know. 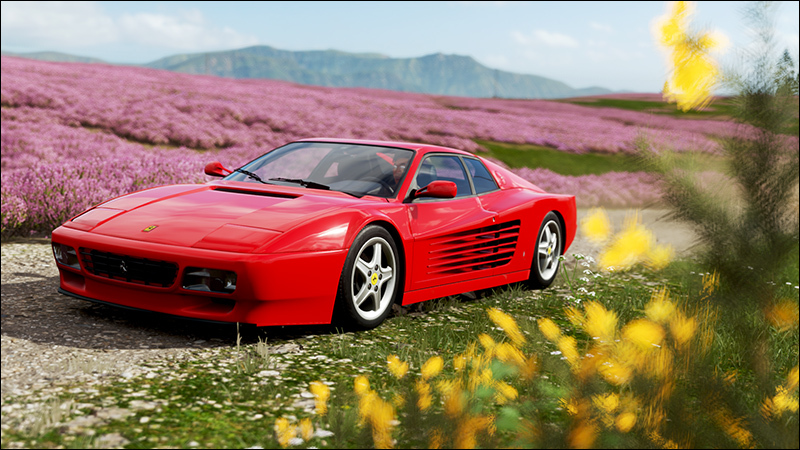 Anyway, played a little bit of Forza there. Pity that the demo progress didn't carry over cause the demo was the beginning of the game. Hopefully i'll be able to play a decent bit more Thursday or Friday. Is there an EZA club? @Guthwulf says there is an official club with the EZA tag. Still don't have context for what any of this means because I've had a hell of a time getting this game going. MS Store full blown will not load the game page for me to purchase. I'm hoping it'll work after work tonight. I got my XBO Controller with Windows adapter. Also bought a bluetooth adapter for my headphones. Only thing holding me back now is the page loading and maybe Xbox Live. I'll get a free trial and play for a month. I'll hopefully be able to join you guys. @dipset Do you have to pay for Xbox live when you want to play online on PC? I hope not. I was thinking about getting the free xbox game pass trial (14days) before I make any purchase. Even for one or two month it is probably cheaper than paying 70€ or more for a game that might not run. I haven't purchased it yet so I cannot confirm the XBL thing but this is on the website (the only way I can even access information about Forza because the Windows Store won't load). I know it says Xbox One at the top but this is what comes up when you search Forza Horizon 4 PC download. Actual Xbox branding has a different location on MS site. 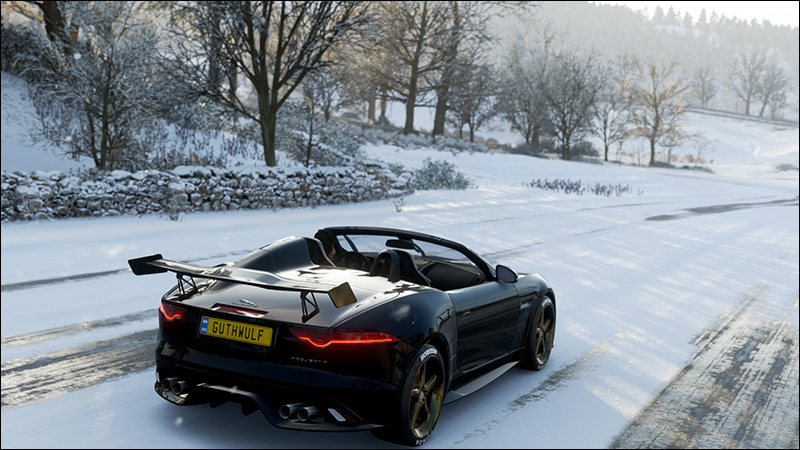 @dipset Seems I have the same problem now with the FH4 side not loading, or any side. … Xbox Live probably means you just need an Xbox Live account, e.g. have the Xbox app and log in with an account. Live status doesn’t need to be “gold” to play online, … based on a short google search.